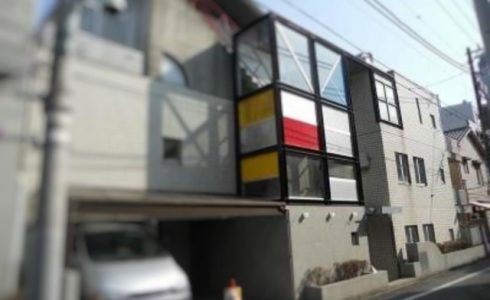 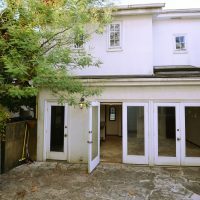 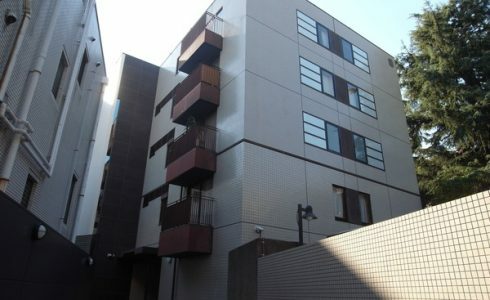 This 3bedroom apartment for rent was built in Apr 1999. 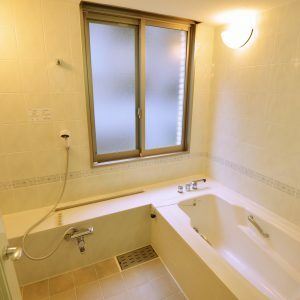 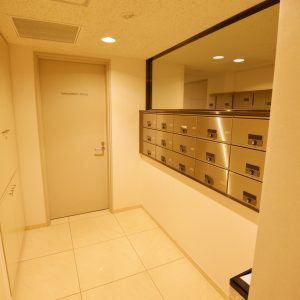 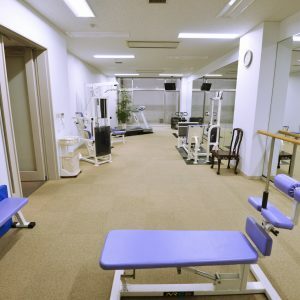 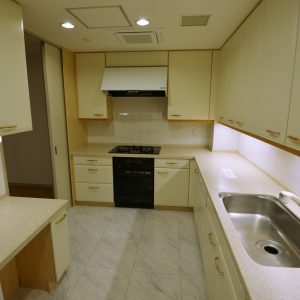 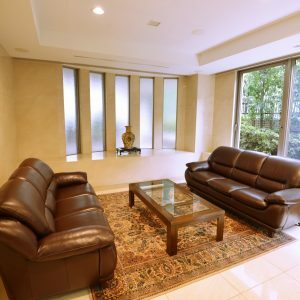 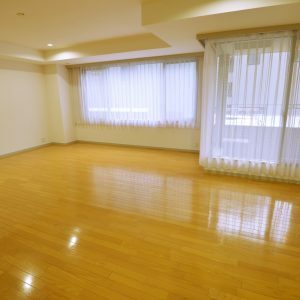 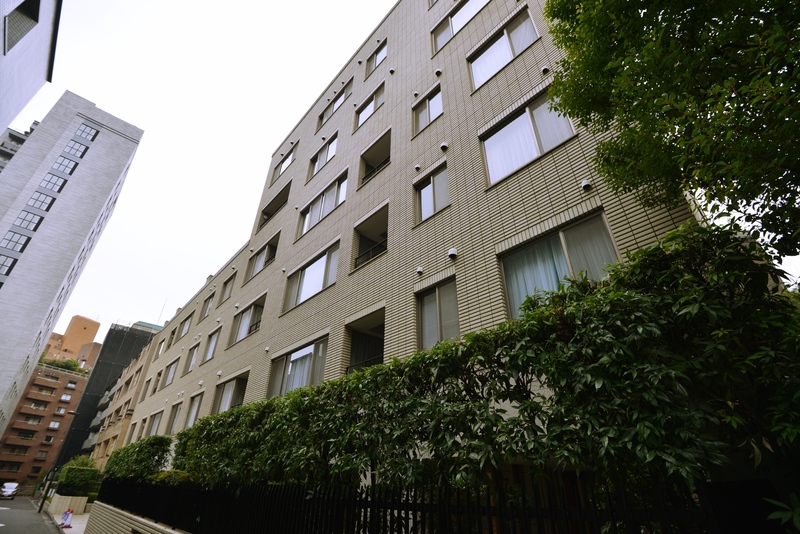 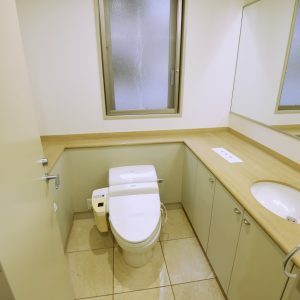 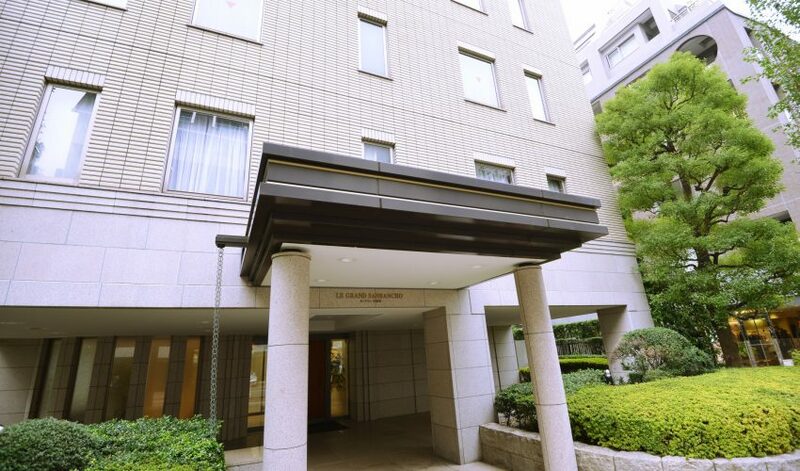 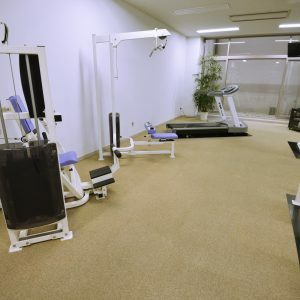 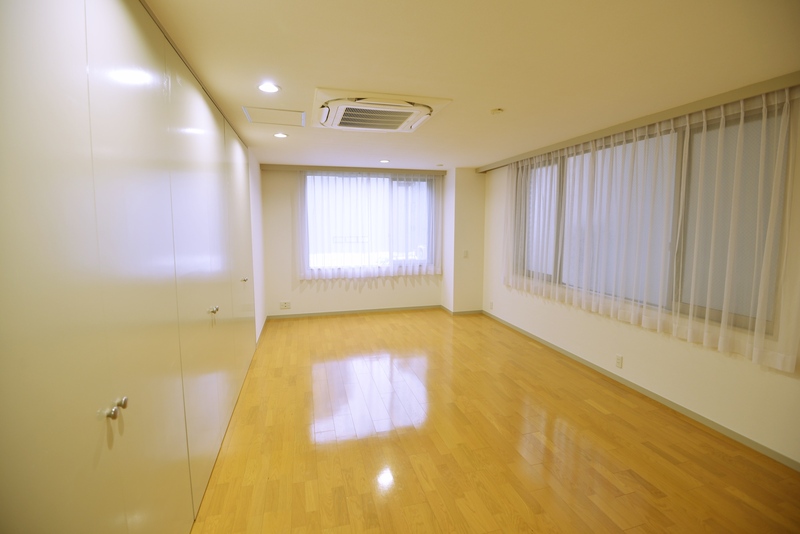 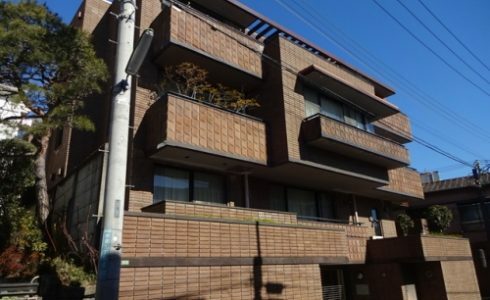 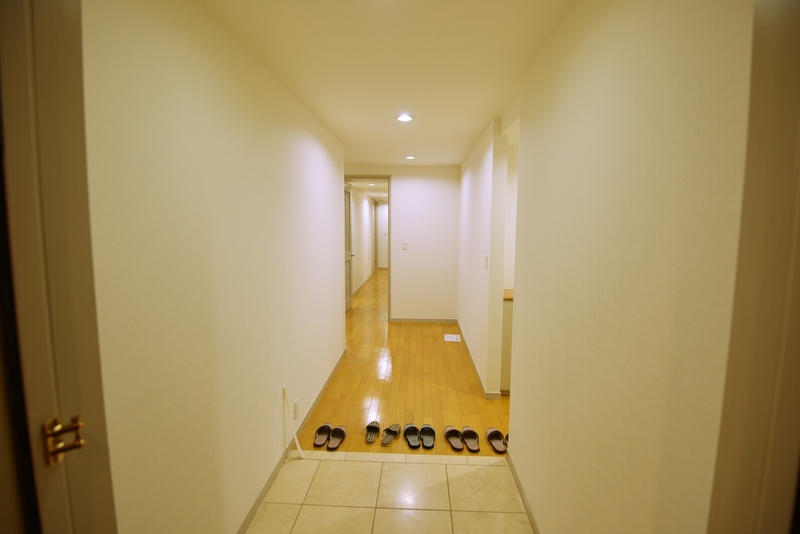 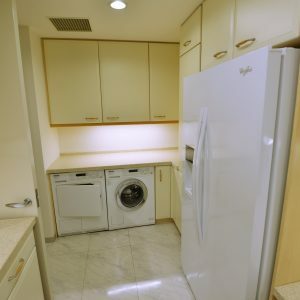 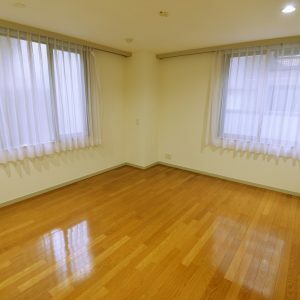 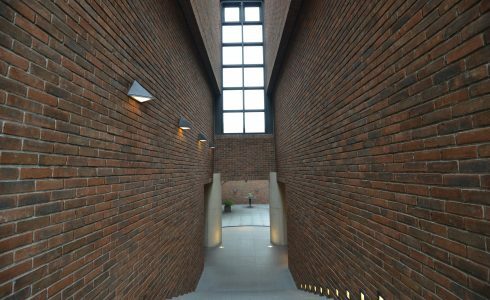 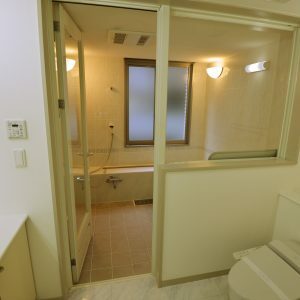 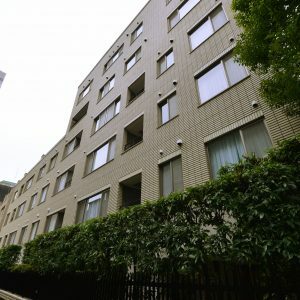 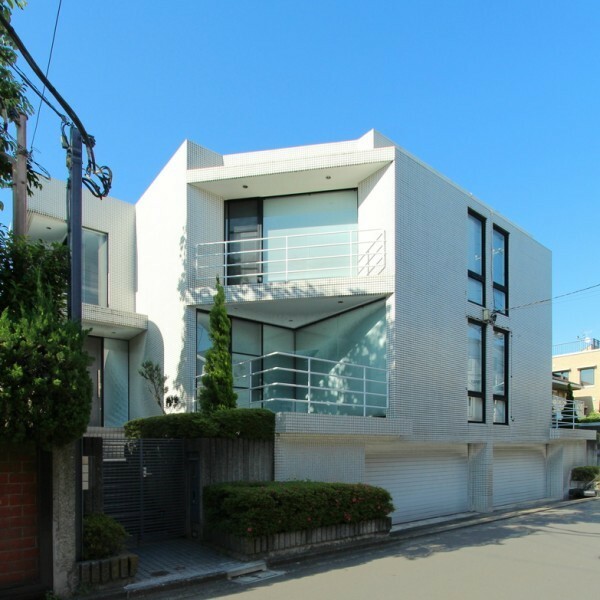 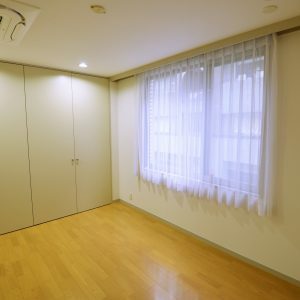 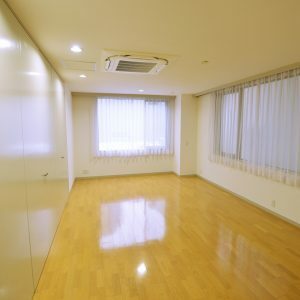 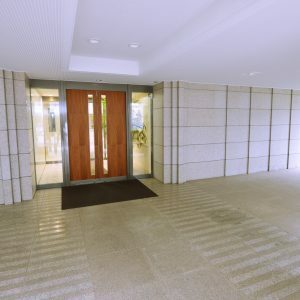 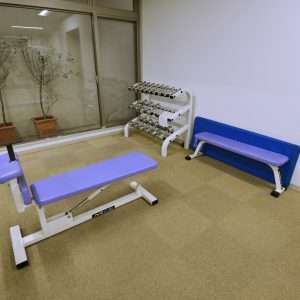 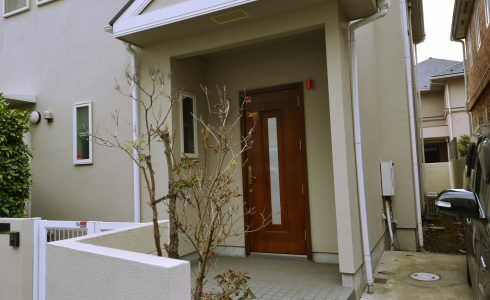 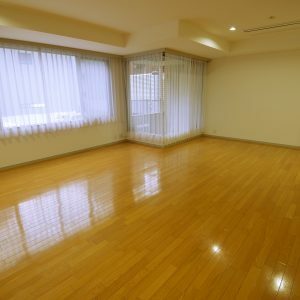 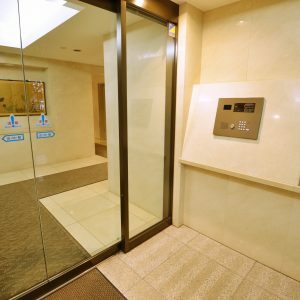 Le Grand Sanbancho is located in Hanzomon and Ichigaya area where close to Institut Francais with features a variety of facilities such as stores, restaurants, offices, hotels and museums, surrounded by greenery. 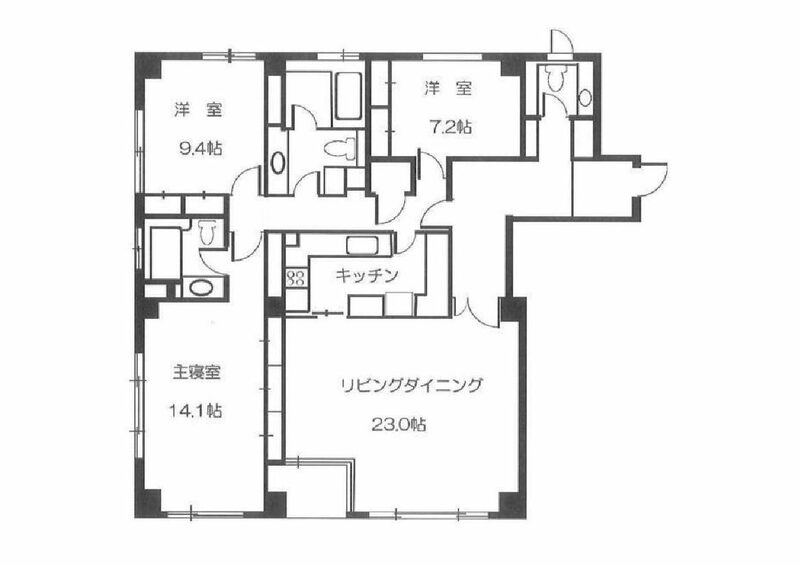 *This posted information is not based on current market information, and may not guarantee its availability in the active market. 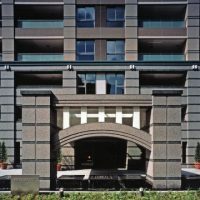 Please find out the latest information at HP rental housing service team.